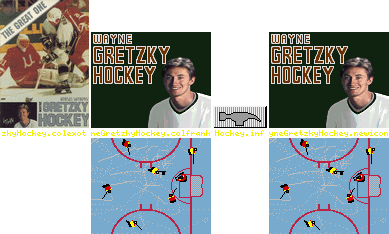 This install applies to "Wayne Gretzky Hockey" © 1988 Bethesda SoftWorks. Thanks to Seppo Typpo & Gunnar Andersson & Garry Cardinal for originals. info copy 1988 Bethesda SoftWorks.